We loved Frozen on Ice and can not wait to see Dare to Dream! 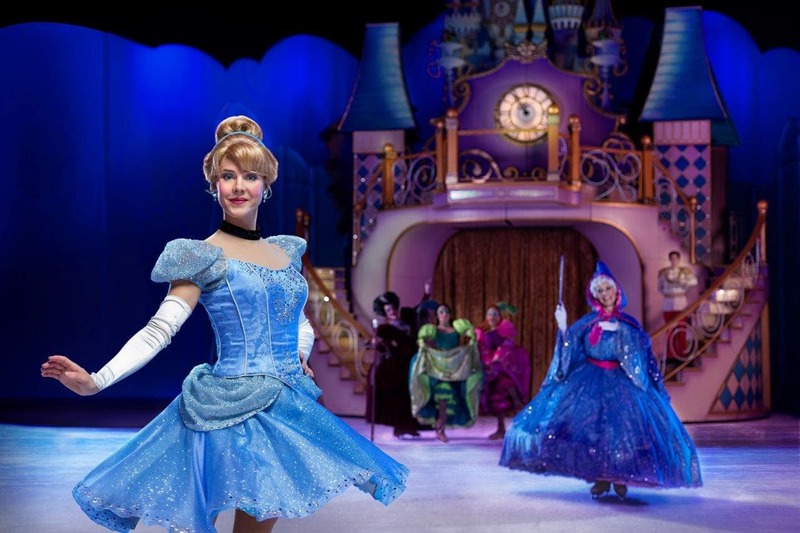 Disney On Ice Dare to Dream is exciting for us. 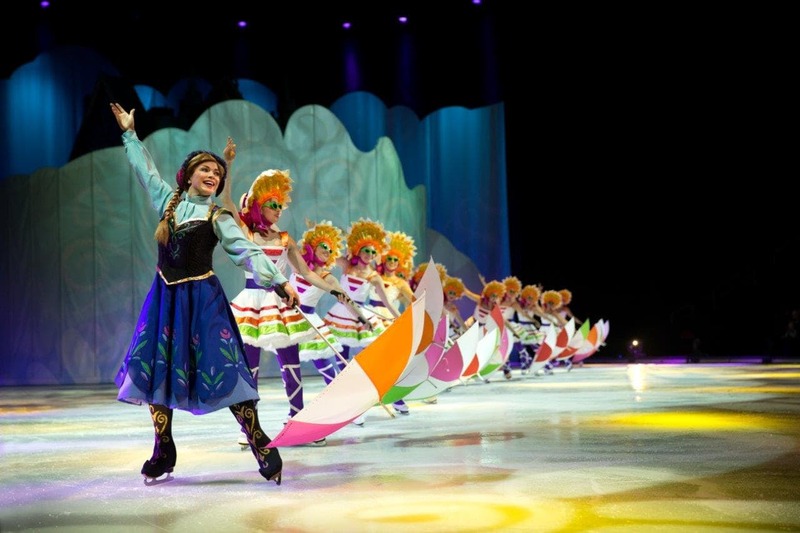 This brand new show brings some classics and new faces to the ice. We can not wait to see the show. 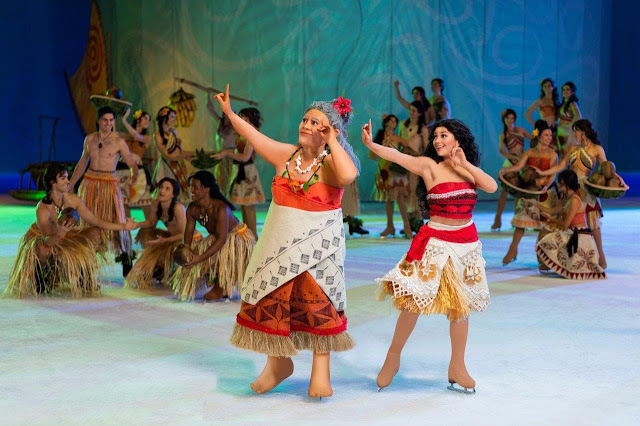 Take a voyage with Moana and her wise Grandma. Learn a thing or two from one of the most stubborn Gods to cross the seas with Moana and Maui! What are you most looking forward to? Who can not you not wait to see? 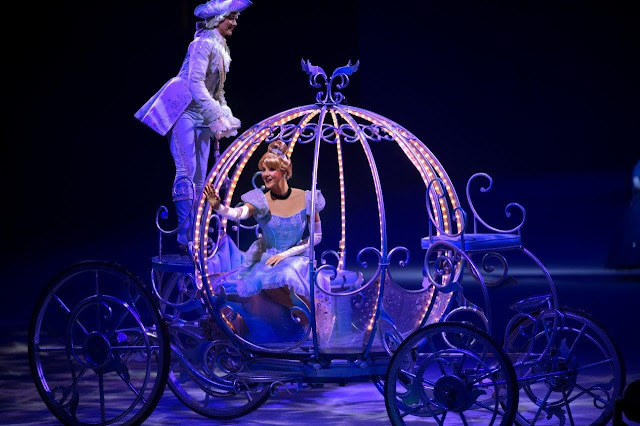 The magic of dreams coming true with the action right in front of you on ice really is beautiful to see as the performers take glides and spins. 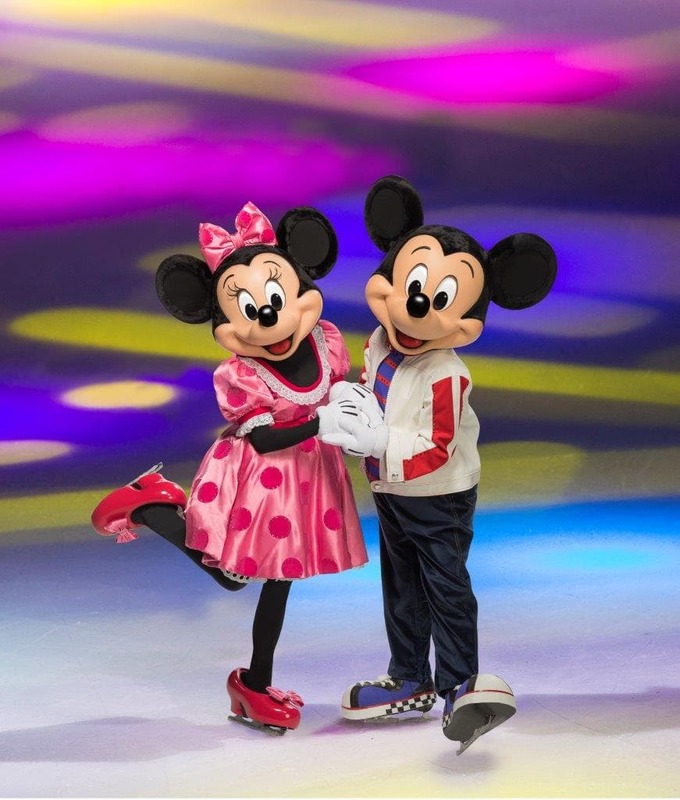 Of course it wouldn't be Disney on Ice without the mouse himself.. keep an eye out for these two. Tickets are on sale now you can even use code MOM20 for a discount in socal. 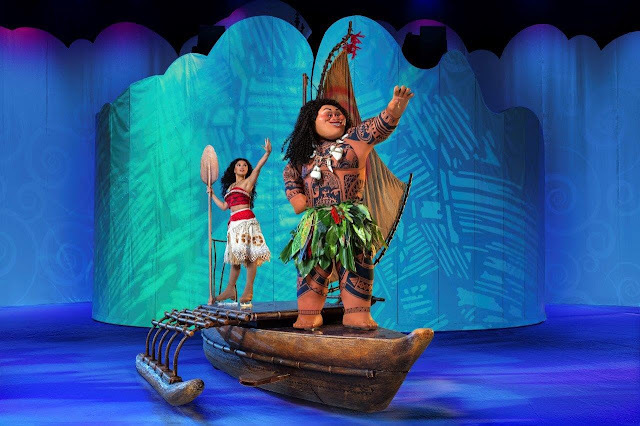 http://www.disneyonice.com/ has all the details on show times and locations too... there are a lot of options and opportunities to get to a show. * Arrive Early for pre show and extras that your specific location may offer. * Select your seats near an isle if needed for easy in and out. * Bring special needs items. may be dietary, may be a set of headphones just in case or even a favorite stuffed toy or animal they can not be with out. * Show your kiddo some videos and photos of Disney On Ice so they can know what to expect. 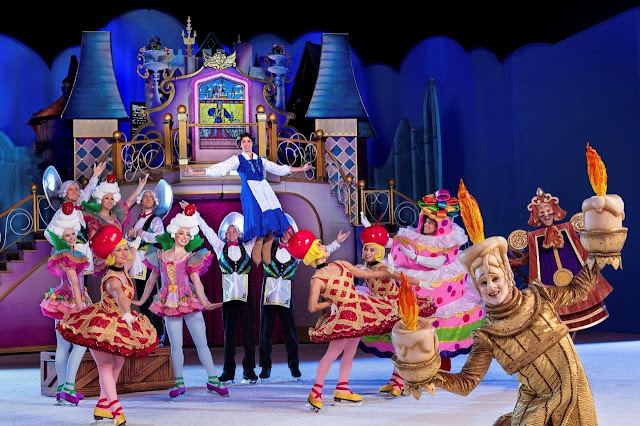 Follow along on social media for all the latest and greatest from #DisneyOnIce too.